As people keep asking me about the aero panel, I will do the repro aero panel this year. If there are enough orders,I am considering using screen printing to do it to get the best color match. Panel I am using for making 1p ( without 1P/2P word) and 2P panel. If anyone is interested, MP me and I will put you on the list. Last edited by alberto1225 on April 11th, 2019, 2:15 pm, edited 68 times in total. That makes me wish I had a NNC. It looks spectacular. 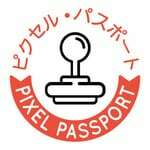 do you make Jaleco Pony Mark II panels? Re: FS: Custom Virtua On panel and NOS NAC 2L8B panel Price drop. Alberto will these panels accept Seimitsu LS32 ? Hi, is it $116 for 2L16B sega blast city 2 player panel shipped to UK? Hi, would you be able to do a repro of this double Taito spinner panel, but with the shape of the Egret 2 panel rather than the Sega/Capcom/Konami panel shape this comes in ? how much are these likley to be ? It like to get a panel for my dedicated very Sega blast city which button config would you suggest I buy. Also your panels let you hook up tgev3 styles of joystick or I gotta choose one when buying? yeah, I can do that. I have E2 panel and the same panel on the link you sent. MP me if you are interested. 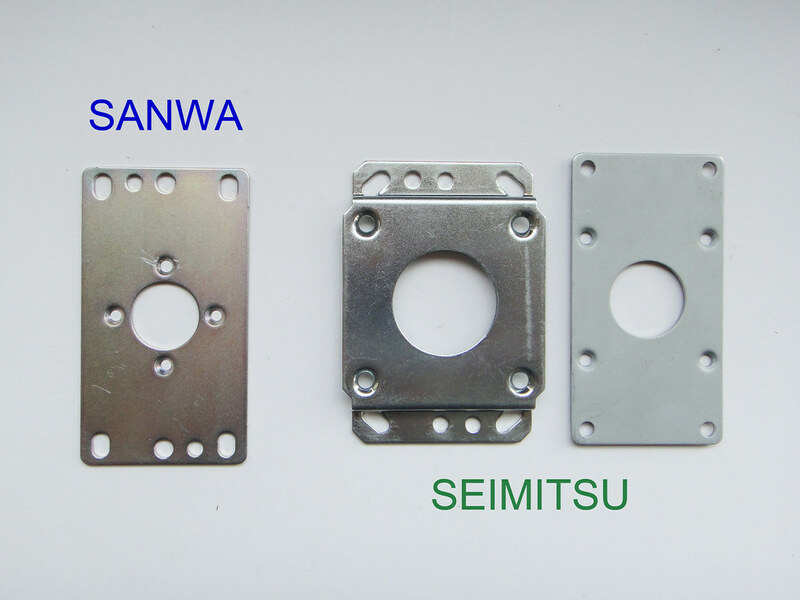 stick with these 3 type of mouting plates will work. I'll probably take the blast 2p8b I get paid on Tuesday night but can't put check into bank till Wednesday.